The PM 6681R sets the new standard for measurement and analysis of time intervals, frequency, phase and jitter. For development, calibration, or challenging production test applications, the PM 6681R is the leader. 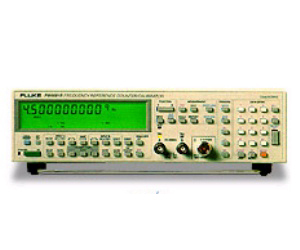 The Rubidium reference of the PM 6681R makes this instrument the most accurate frequency reference/counter/calibrator for the calibration of frequency, time or phase.